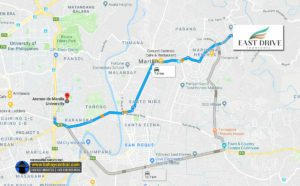 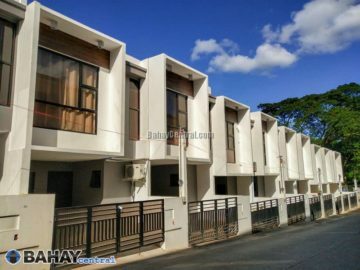 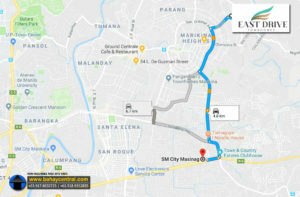 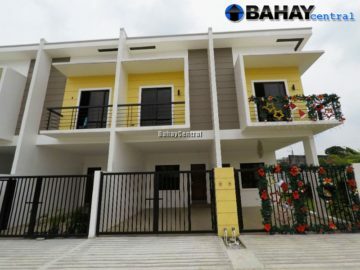 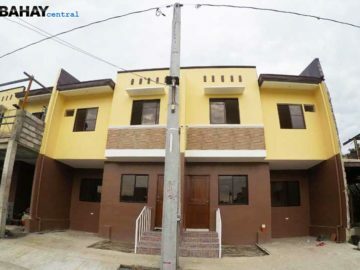 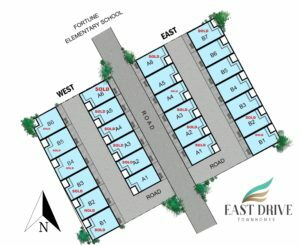 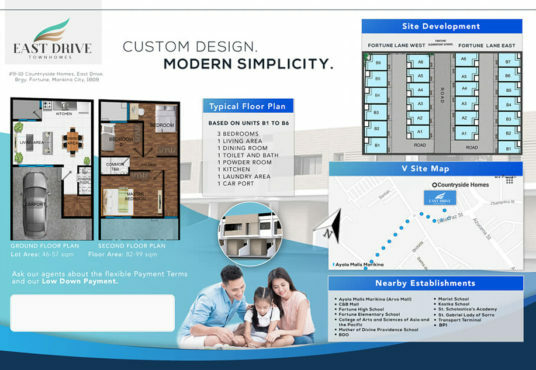 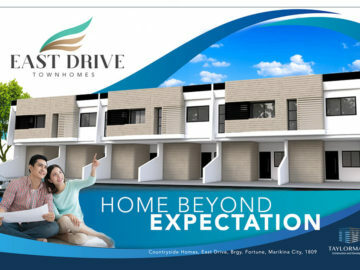 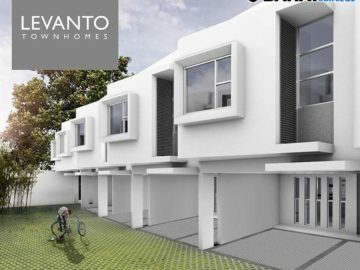 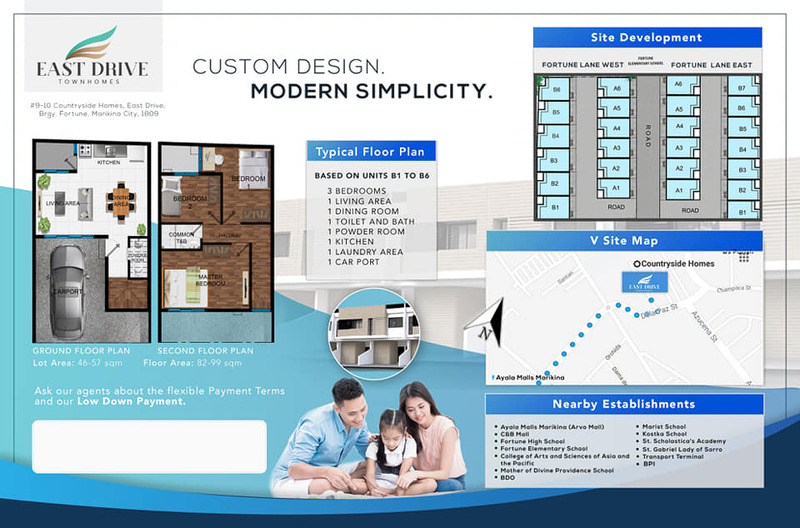 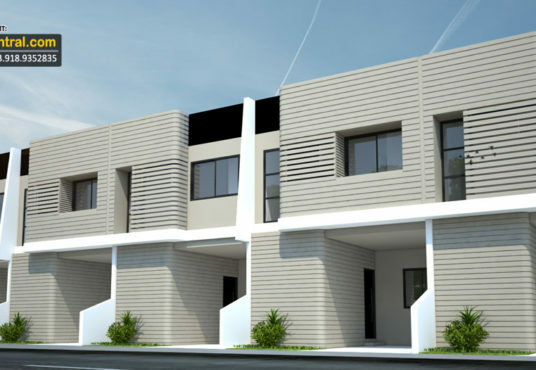 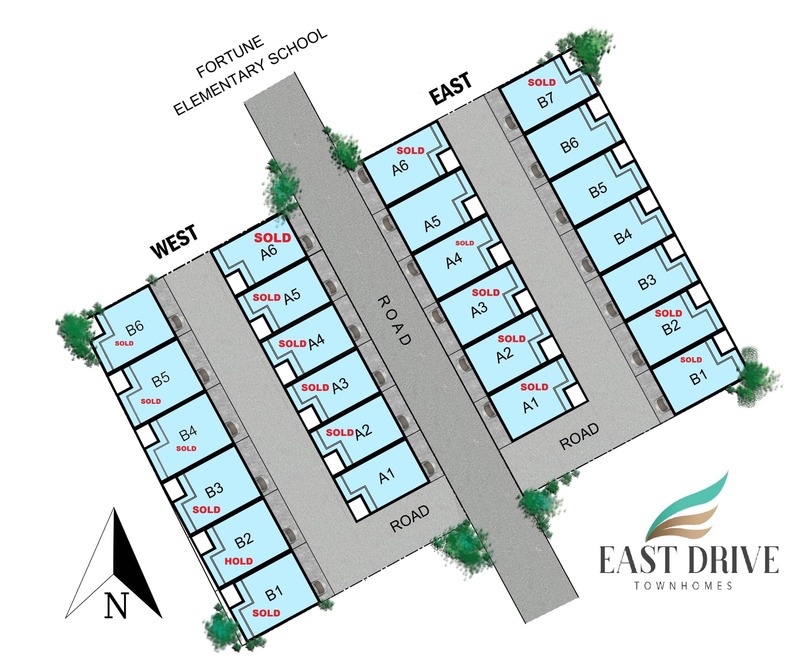 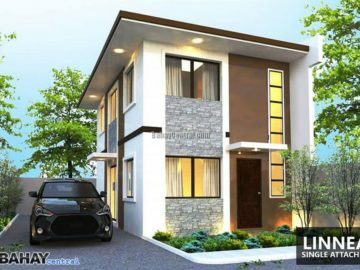 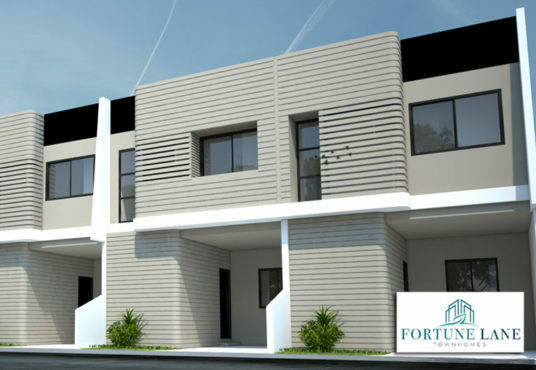 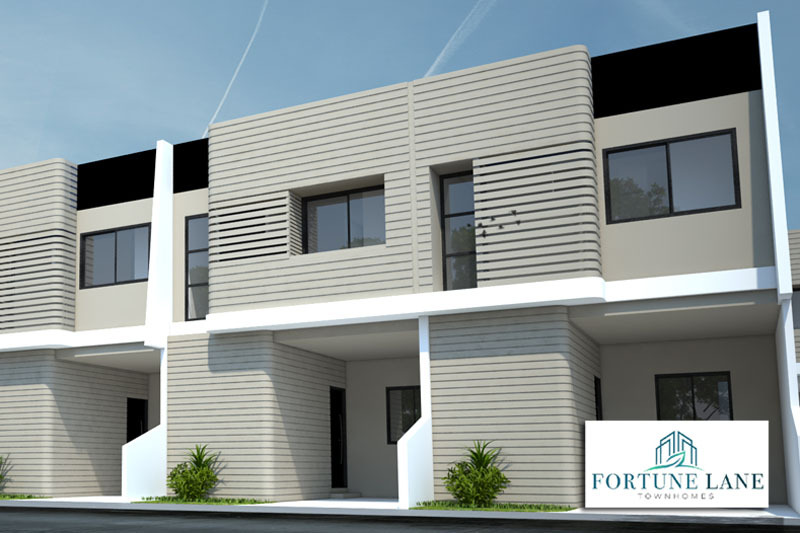 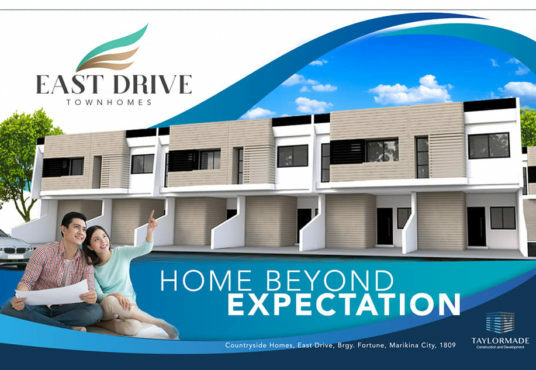 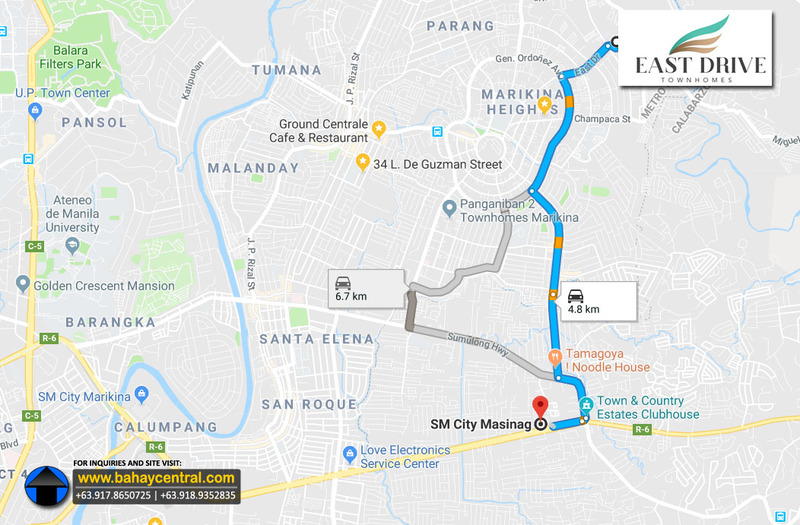 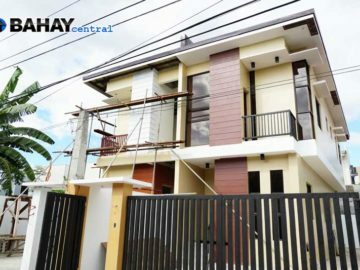 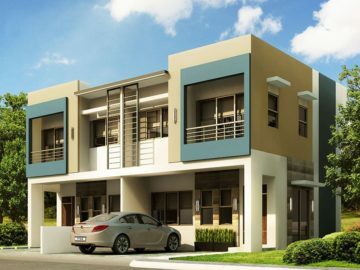 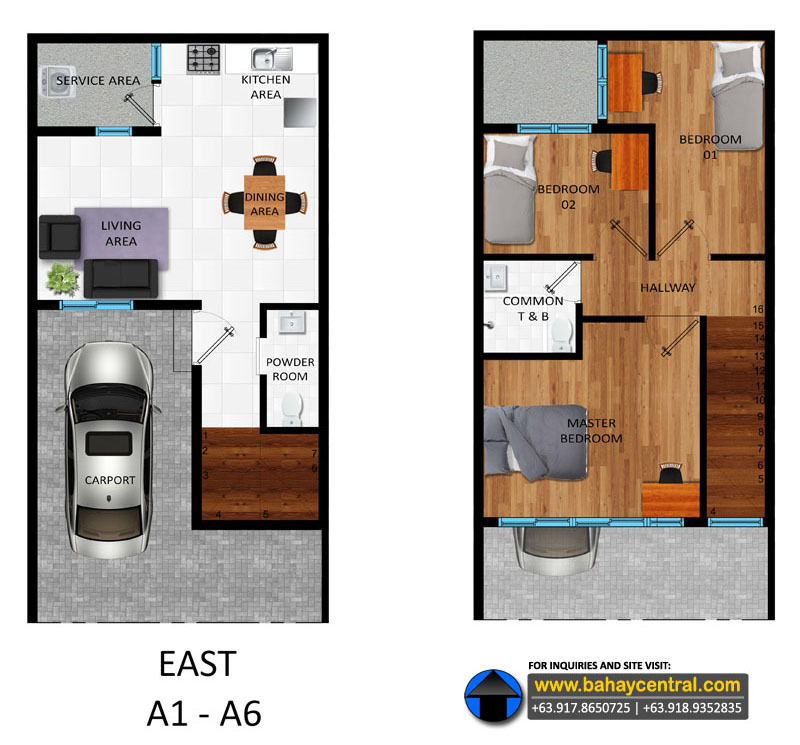 East Drive is a preselling project offering modern 3 BR 2 TnB Townhouses in a flood-free location in Marikina. 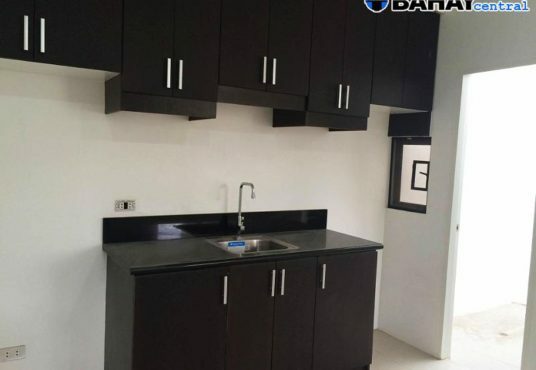 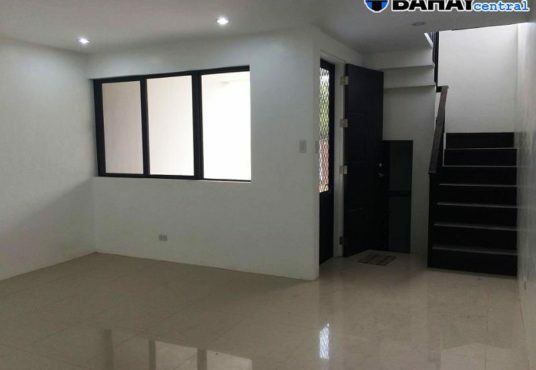 Comes with complete finishes and is near a school. 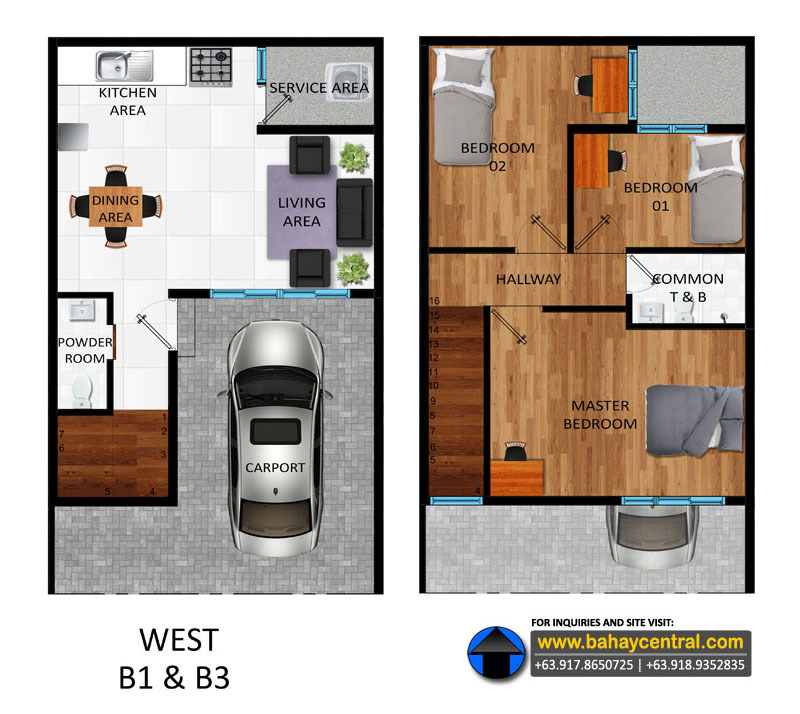 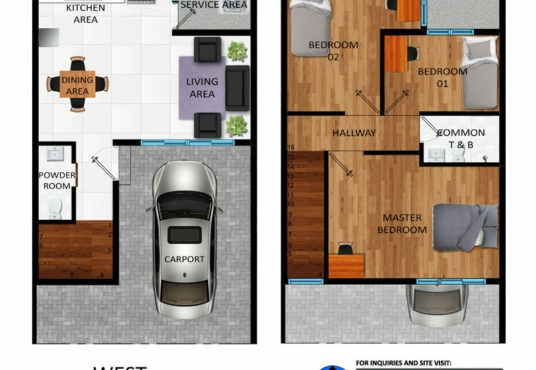 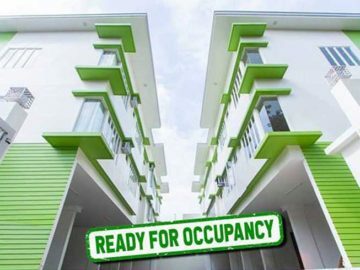 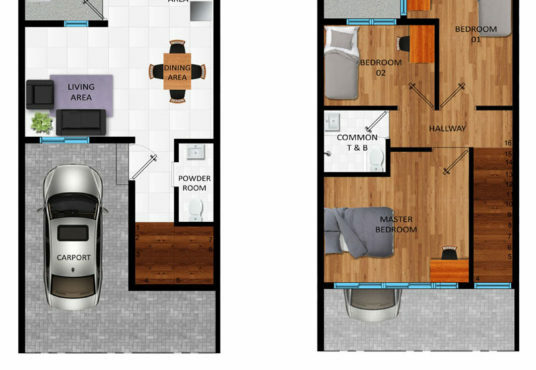 Typical Floor Area: 88 sqm. 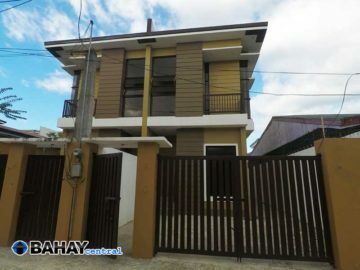 Typical Lot Area: 49 sqm. 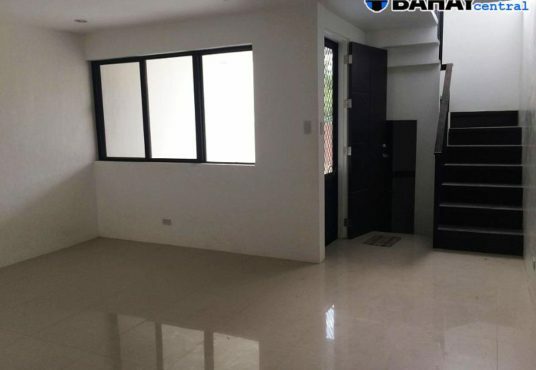 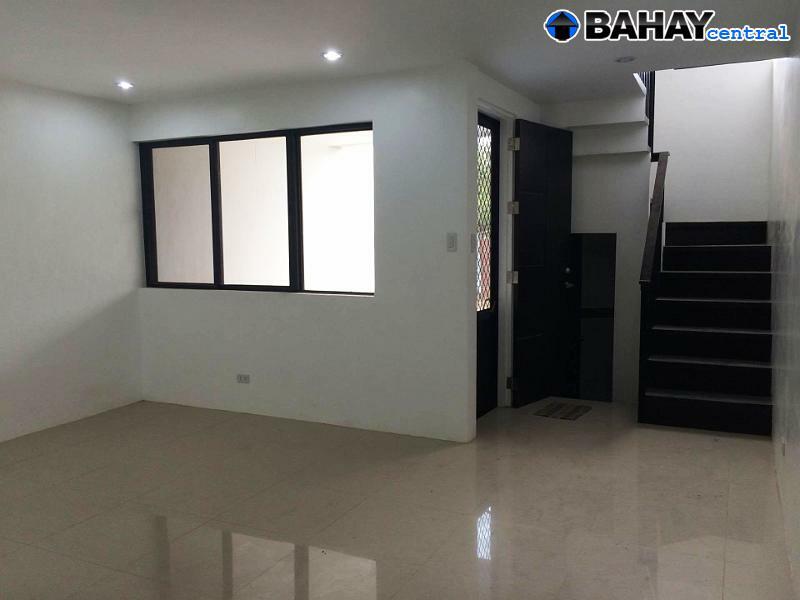 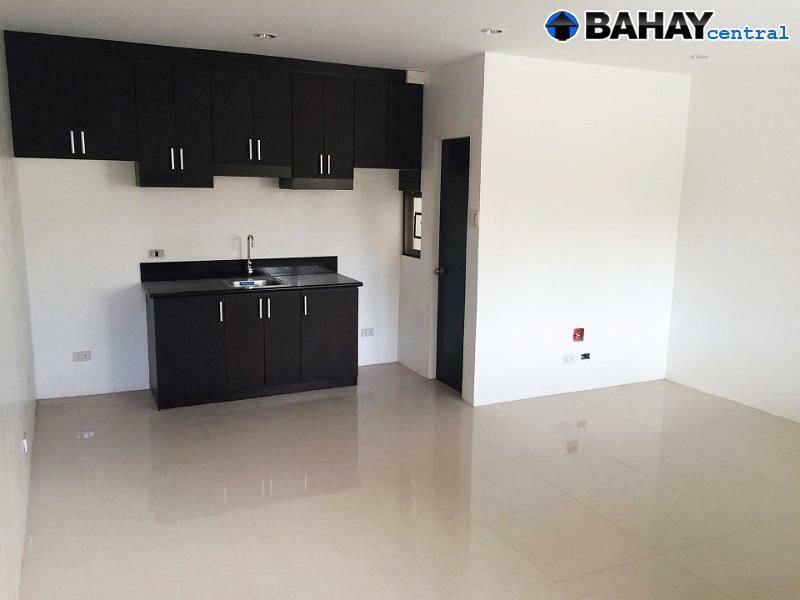 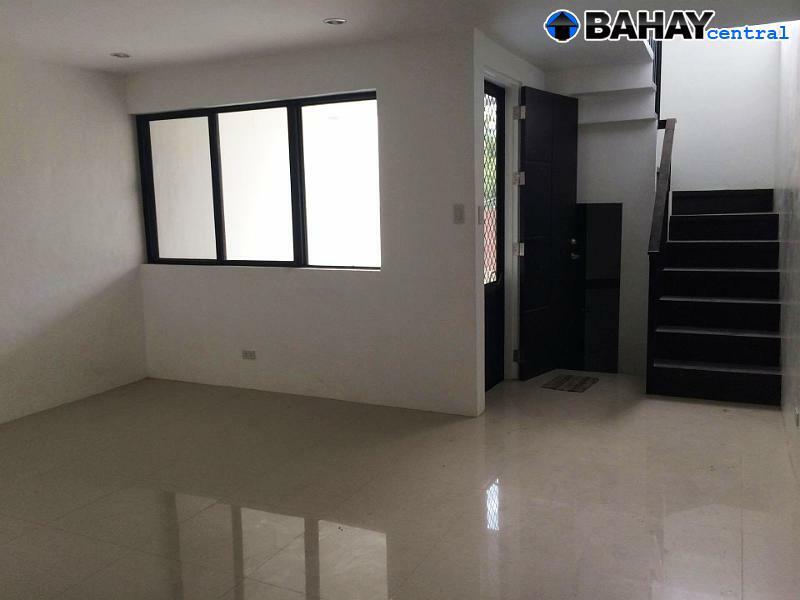 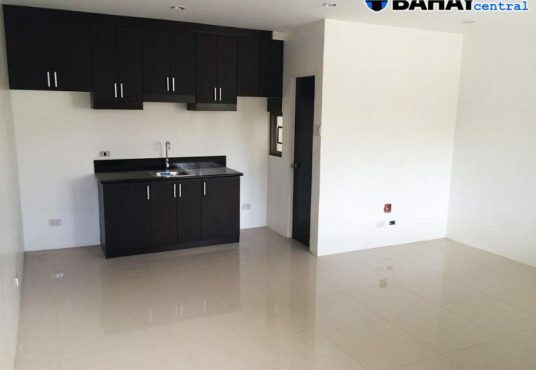 Floor Area: 82 to 99 sqm. 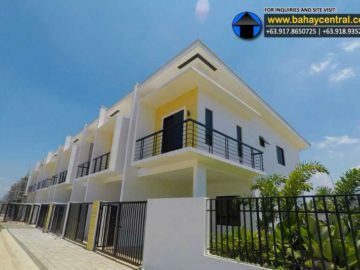 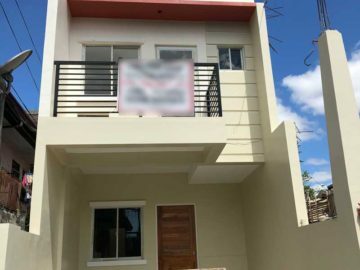 Lot Area: 46 to 57 sqm.